No one is more aware of the employment marketplace than a professional recruiter. But unlike out-of-town companies, we actually live and work in the communities we serve. We know the terrain first hand. We get to know the folks we work with personally. Contact us now and let’s talk about how we will deliver the results you want with the candidates you expect. Brad Olswang is the Founder, President and Executive Recruiter of Healthcare Recruiting Specialists. Brad graduated from Indiana University with a double major in Psychology / Religious Studies and went on to receive his Masters from Yeshiva University School of Social Work. Brad began his career in healthcare as a Service Coordinator at a local skilled nursing community and from there embarked on his true calling as a recruiter. After nine years in partnership, Brad decided to go off on his own. 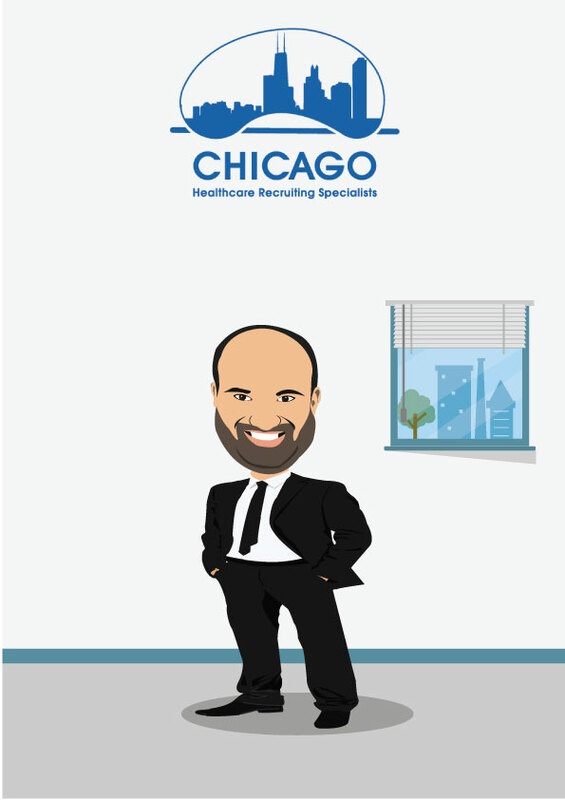 Since then, he has enjoyed great success in building the finest healthcare recruiting company in Chicago. Brad’s extensive knowledge of the local market, his vast network of professionals, and easy manner makes him Chicago’s go to choice for businesses and candidates alike. In his free time, Brad is very active in the local community and enjoys time with family and friends. 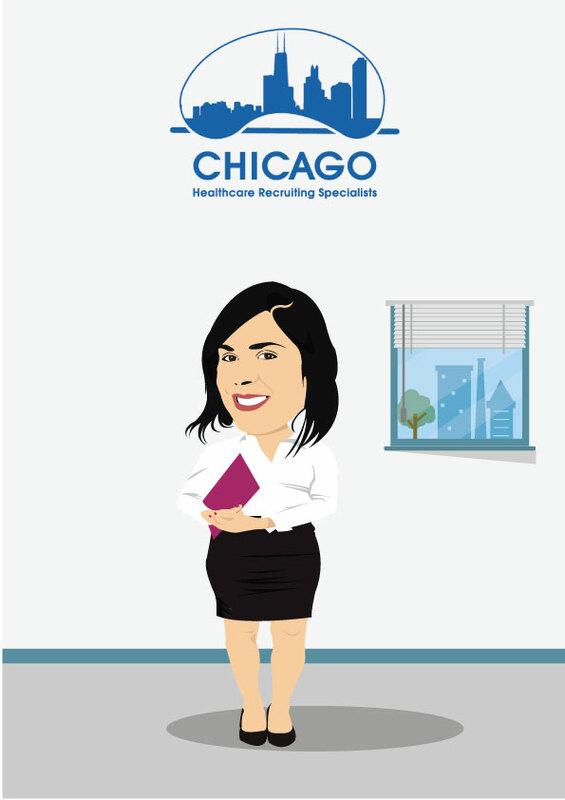 Chicago native Mollie Magill has been with Healthcare Recruiting Specialists since January of 2015. In her dual role of Associate Recruiter/Office Manager Mollie is the brick and mortar of the agency. From recruiting talent and preparing resumes to working directly with clients, Mollie’s skills and talents shine brightly on every aspect of her work. 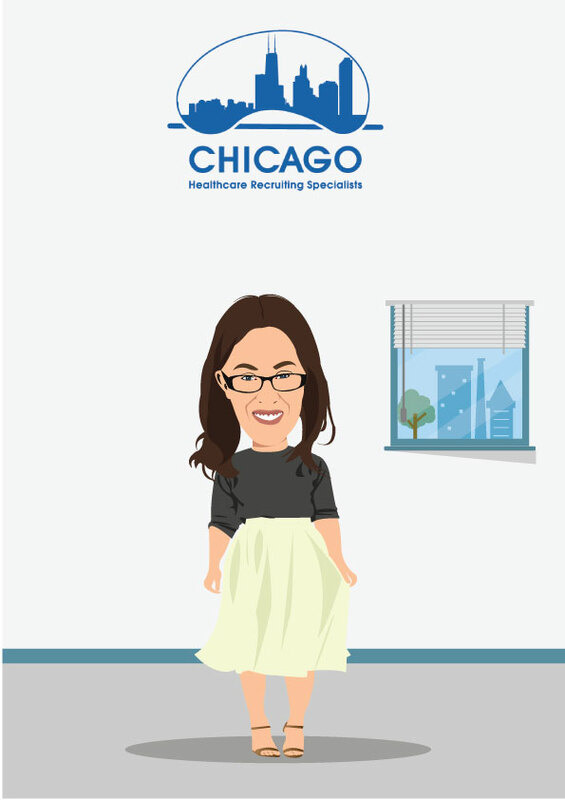 Mollie attended DePaul University where she majored in Public Policy and Urban Studies and has worked in the areas of law and real estate, before finding her niche in recruiting. She resides on the North Side of Chicago with her husband and two small children. In her free time she enjoys cooking. Lindsay DeLee-Arel born and raised in the city has been in the healthcare industry for over 10 years. Working with Seniors in many different capacities. A graduate from the University of Tampa with a degree in Art therapy and a Master’s in Nonprofit Management from Spertus College. As the Business Development Director Lindsay understands the importance of building relationships and finding the right networks to connect with. Lindsay has compassion and heart in all she does to find the perfect fit with every situation. Lindsay is here to help spread the word about Healthcare Recruiting Specialist and make sure everyone knows who to go to for all their hiring needs. Lindsay enjoys traveling, painting, and most of all spending time with her daughter Goldie and husband.